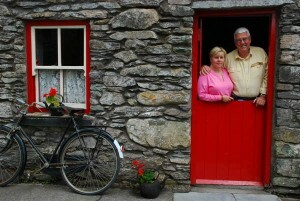 For the next week and a half, European Focus Private Tours founder James Derheim will be showing new arrivals Paula, Bob and Audrey the “Hits of Ireland” as he sees it, including Ireland’s highest pub, the Book of Kells at Trinity College, the Rock of Cashel and Tipperary, Cobh and Kinsale, plus Kenmare, the Ring of Beara and the Dingle Peninsula and more. Follow the adventure right here, which runs through August 31. 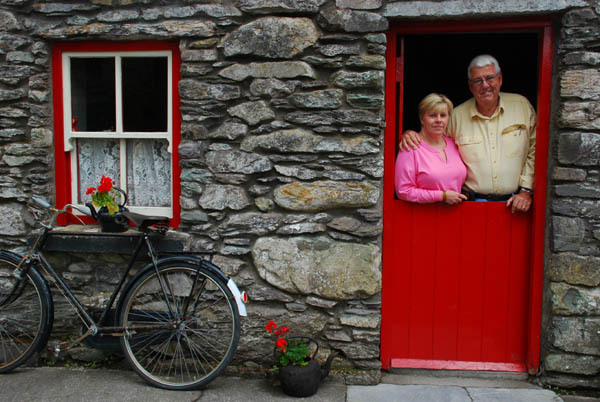 Posted in Europe Tours, Ireland Tours, Private Tours in Europe and tagged europe, family, group, in, ireland, of, private, small, to, tour, touring, tours.